Showing recent results 661 - 675 of 4486 products found. 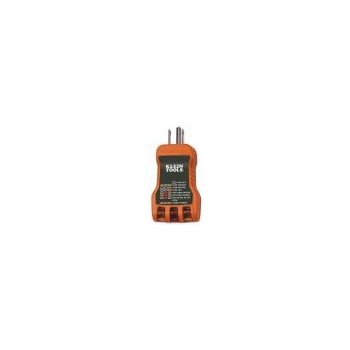 RT500 - Klein Tools, Inc. 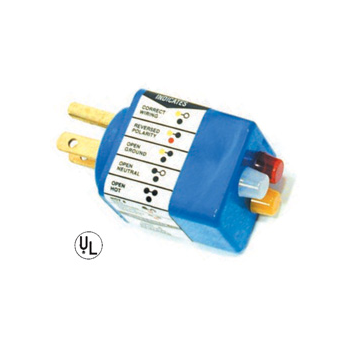 Designed to detect the most common wiring problems in standard 120V receptacles.Test for correct wiring, open ground, reverse polarity, open hot, open neutral, hot and ground reversed.Conditions NOT indicated: Quality of ground, multiple hot wires, combinations of defects, reversal of grounded and grounding conductors.Large light indicators for greater visibility.Reinforced prongs for increased durability.Push-pull design with slip-resistance ribbing.Made in USA of U.S. and imported parts. 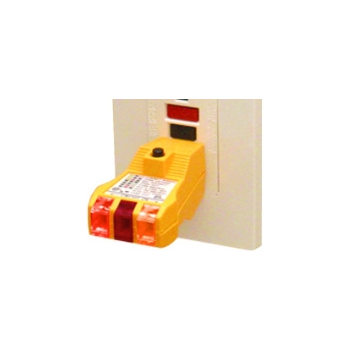 Checks correct wiring for 15 or 20 amp, 120 VAC single-phase 3-wire receptacles. High visibility colored lights. Reliable electronic components, no mechanical failures. Easy-to-read chart explains light display. Compact size fits shirt pocket. Dimensions: 3" x 1-3/8" x 1-3/8". Tests for correct wiring, open ground, reverse polarity, open hot, open neutral, hot on neutral, hot and ground reversed with open hot in 3-wire receptacles. 5200T - Rhesca Co., Ltd. Robust solderability testing platform is renowned for its superior build quality and exceptional performance. 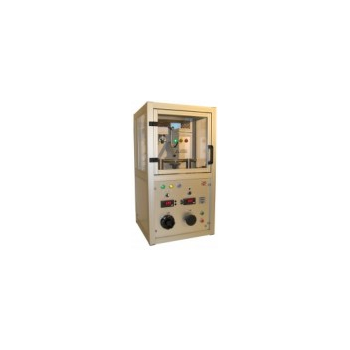 5200T has been designed to integrate with the widest range of method for solderability testing.Our development is in a bid to lessen the burden of the user, and they take a good repeatability. 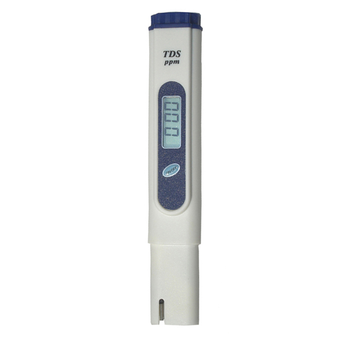 The unique design of the 5200T allows state-of-the-art performance without requiring study for solderability testing technique. 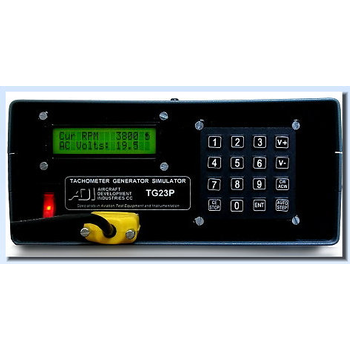 Designed to measure and check all critical solenoid parameters, it provides user with precise detection of weak or imbalanced coils, defective springs, assembly errors, and mechanical restrictions. TorqueLab® LTT-Series - Mountz Inc. 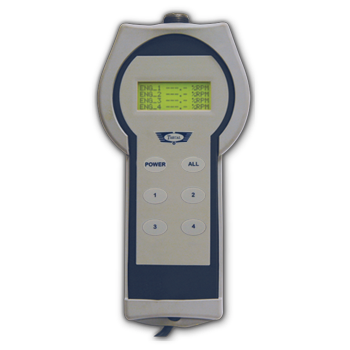 The torque analyzer is designed for calibrating tools, joint testing, auditing and measuring torque. Torque tools go out of calibration with use. To maintain consistent accuracy, torque tools must be checked periodically for wear or defective parts. 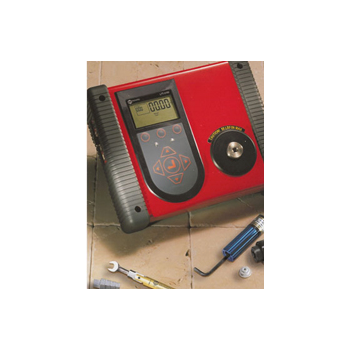 A power or hand torque tool is a measuring tool that must be properly calibrated and maintained. This apparatus is one excellent integration of measurement units. 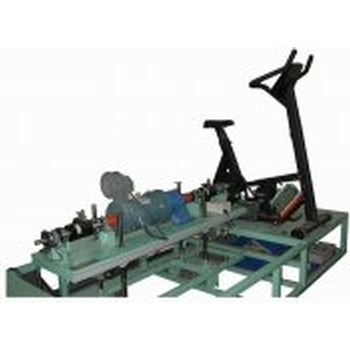 It’s mainly for the R & D department to study users’ body output in riding their designed bicycles. 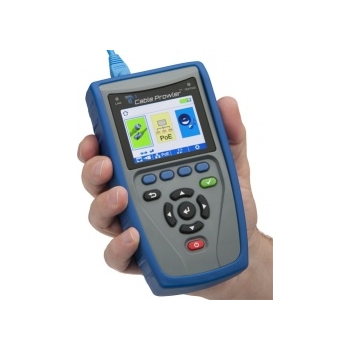 CX-L19 - Shenzhen Chuangxin Instruments Co., Ltd.
Tracking TesterThis method simulates tracking currents on insulation material by providing drops between electrodes. During normal use insulating material may be exposed to moisture and dirt that, if conductive, may cause stress and fire hazard.The equipment consists of an electrical unit containing control devices plus a mechanical unit with electrodes and pumping device. During normal use, insulation material may be exposed to moisture and dirt that can create a conductive path between live parts. The tracking test equipment simulates this by applying a voltage on two electrodes placed on the material to be tested. A conductive solution is allowed to drop on the material between the electrodes so that a current can flow on the surface of the material. Combines continuity testing, mapping, tone generator and length measurement functions into a single unit. Capable of identifying and mapping 19 locations at one time. 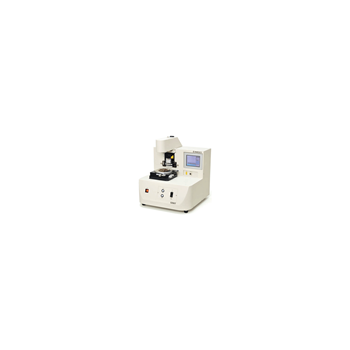 SQMP + PHM - Wuhan Sunma Technologies Co., Ltd.
Synchronisation : SQMP + PHM The SQMP is a high precision portable field instrument embedded with a high quality Rubidium oscillator. 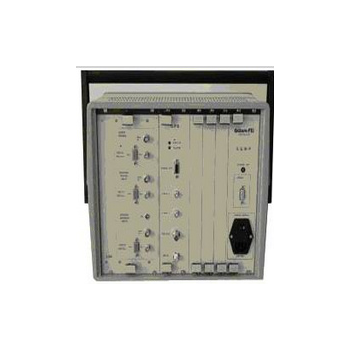 It is designed for easy installation, operation and maintenance of Synchronization Networks. H391T-56-1 - Howell Instruments, Inc.